Naughty Dog said, in the leadup to the release of Uncharted 3 in 2011, that it would be the last game in the series. They also said this about Uncharted 4, and then again about Uncharted: The Lost Legacy. However, they are now stating that it doesn’t have to be the final game- there’s too much in the world still left that they could explore. 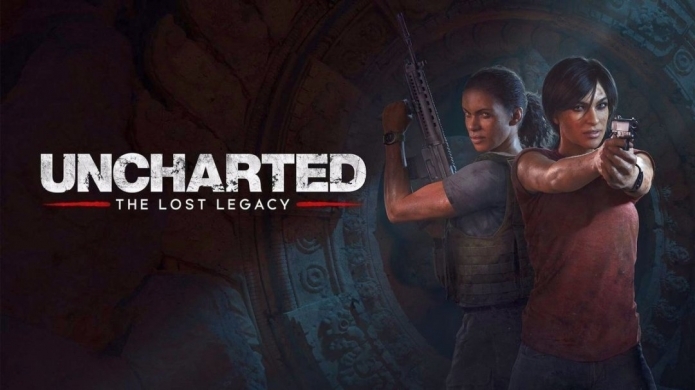 I, of course, love Uncharted, and I don’t mind there being new entries in the series- that said, I do find it amusing how Naughty Dog keeps suggesting they will be done with the franchise, but then keep returning to it anyway. Uncharted: The Lost Legacy is due out later this year on the PS4.